Sharing rules must be established for access to be granted to users. 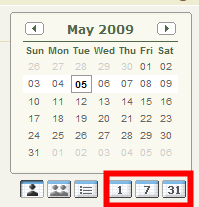 A resource can be invited to a meeting, and the calendar will reflect this usage. 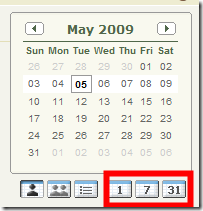 See â€œManaging Public and Resources Calendarsâ€. Not to be confused with â€œAll Day Eventsâ€, a multiday event is an event that lasts longer than 24 hours â€“ this includes an â€œAll Day Eventâ€ that stretches over more than 1 day. Multiday events cannot be synchronized with Outlook. Multiday events must be enabled (Activities Settings).